At Homeplan Plumbing & Heating we’re able to provide a vast range of plumbing and heating services to customers across Teesside. This ranges from radiator and boiler repair to more complex work, and there’s little that we can’t do. Our general plumbing services are great for if your boiler or shower breaks down. The experienced team that we have are on-site quickly to help to repair and replace any faulty parts. Call us today for your free quotation. We’re also able to install most common household appliances for you. 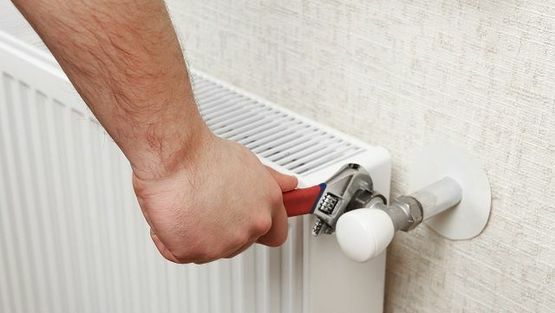 Contact us, in Teesside, to find out more about the boiler and radiator repairs we carry out in the local area.